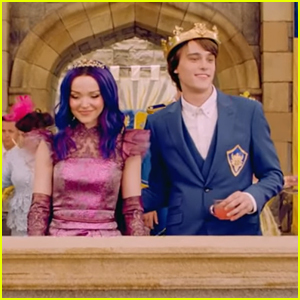 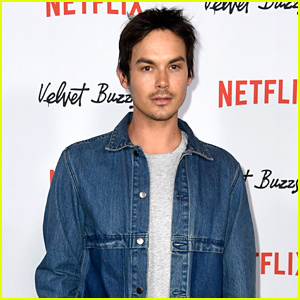 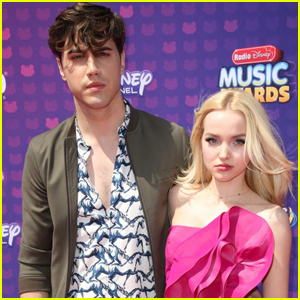 Ryan McCartan Admits He Still Loves Ex-Fiance Dove Cameron | Dove Cameron, Ryan McCartan | Just Jared Jr.
Ryan McCartan is being honest about his feelings on Valentine’s Day. 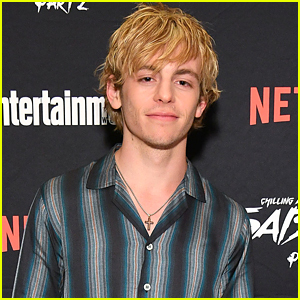 The 23-year-old Rocky Horror actor posted an Instagram video about his new single “Everything” and things got very interesting in the comments section. 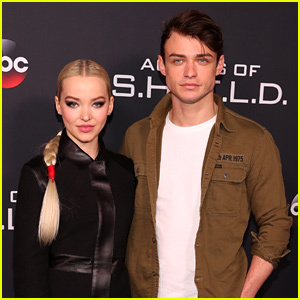 A fan told him that he/she stills ships him with ex-fiance Dove Cameron and that he should “still love” her. 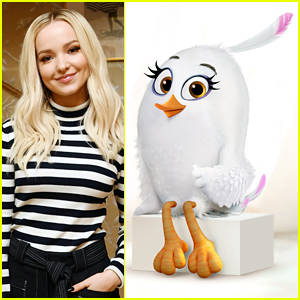 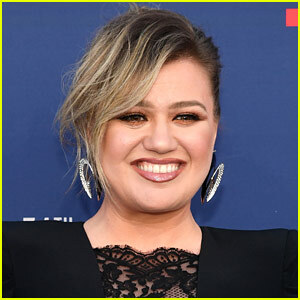 Just last week, Dove revealed that Ryan was “terrible” to her during their four-year relationship. 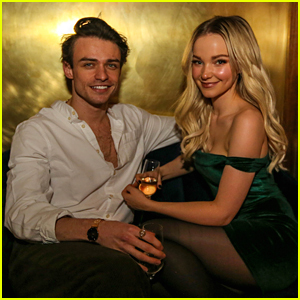 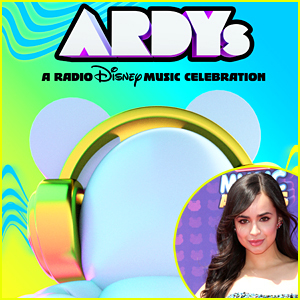 She is now rumored to be dating her Descendants 2 co-star Thomas Doherty.